The disappearance of a child whose body is never found eventually implodes a family as well as a circle of friends. Yet perhaps even more chilling is how this horrid crime appears to have such little effect on the self-centered patriarch in Alex Marwood’s compelling novel. As “The Darkest Secret” poignantly delves into the aftermath of 3-year-old Coco Jackson’s disappearance, Marwood delivers an unexpected story. This isn’t a family forever stymied by the grief that should come from the loss of a child. Rather, Marwood delivers a gripping cautionary tale about how one person’s dominating personality can infect those around him. 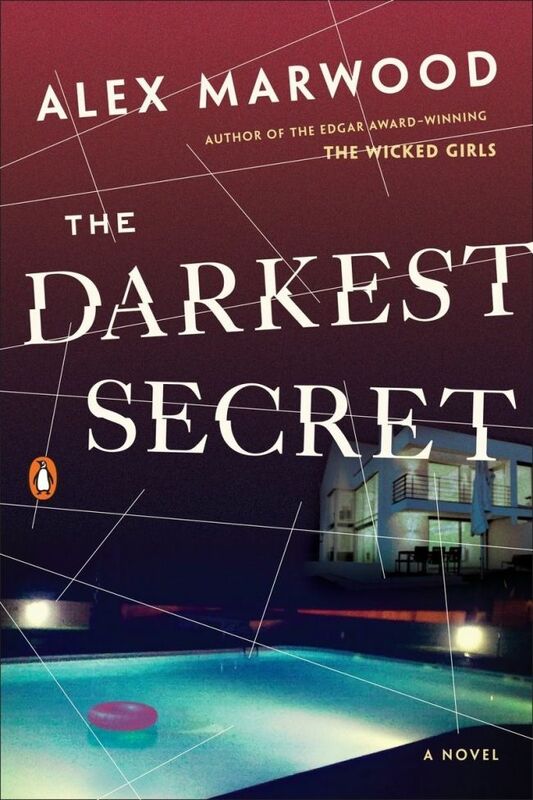 “The Darkest Secret” also thoughtfully examines parents who, at best, are indifferent to their offspring and in many ways are more childish than their youngsters. Reputations, careers and even pleasure are more important. Uber-wealthy British real estate mogul Sean Jackson celebrates his 50th birthday in the exclusive British seaside town of Bournemouth with his upper crust friends, his second wife, Claire, and their twins, Ruby and Coco. Sean could care less if his children or those of his guests are present. He also forgot that India and Mila, his two teenage daughters from his first marriage, were coming. Sean and his friends enjoy endless rounds of drinking and drugs, but during the weekend Coco is stolen away while sleeping in a room with her twin, who was untouched. A dozen years later, Sean is found dead, alone in a hotel, handcuffed to the bed. His death reignites the publicity that surrounded Coco’s disappearance with attention on his contemptible friends -- dubbed the Jackson Associates by the press -- who have come for the funeral. Mila reluctantly agrees to take Ruby to the funeral. Alternating between the current story and 12 years before, “The Darkest Secret” shows how the toxic Sean opened “a wormhole to a world of chaos” for those in his orbit. Mila knows firsthand about that chaos, which she embraced, unlike her rigid, attorney sister, India. “I am my father’s daughter,” Mila says. “He loved a party, and so do I, especially in extremis.” Now 27, Mila’s maturation as she and Ruby get to know each other realistically enhances the story.